Allsorts Contracts take great pride in our expertise when it comes to the flooring requirements of our customers in Edinburgh and the surrounding areas. 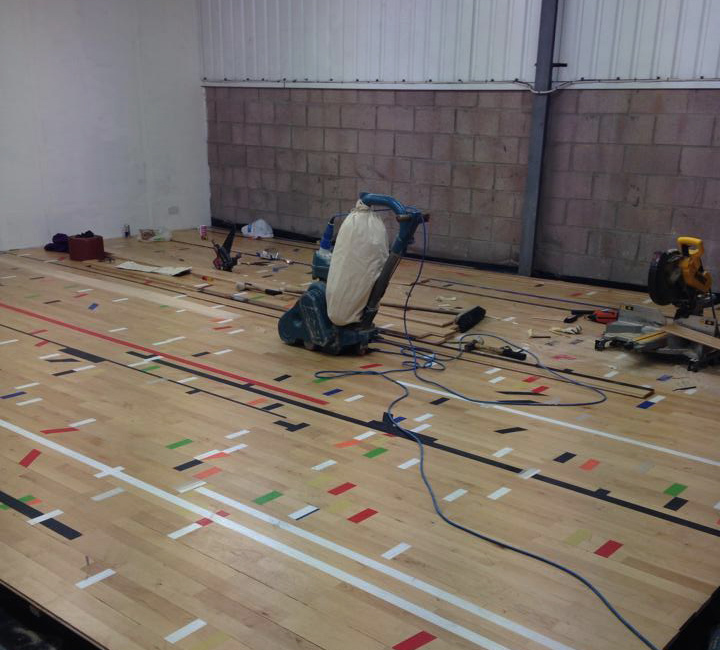 We have the skills and tools to take on any size of flooring project no matter the size or difficulty of the job. Don't go through the rigmarole of attempting to take on a massive DIY project, where one mistake can cost a fortune. 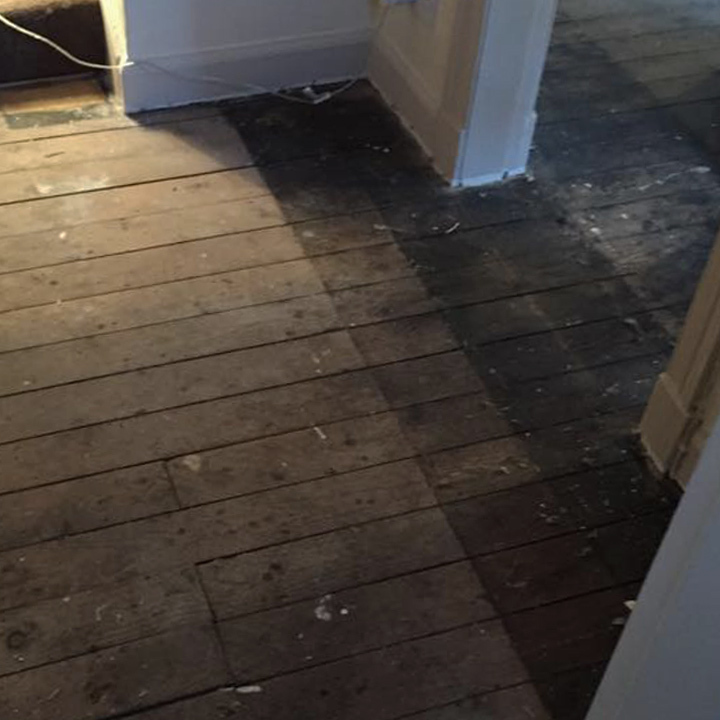 Book a free estimate with Allsorts Contracts now and let us take the stress out of your flooring project. Don't worry about sourcing your flooring either. 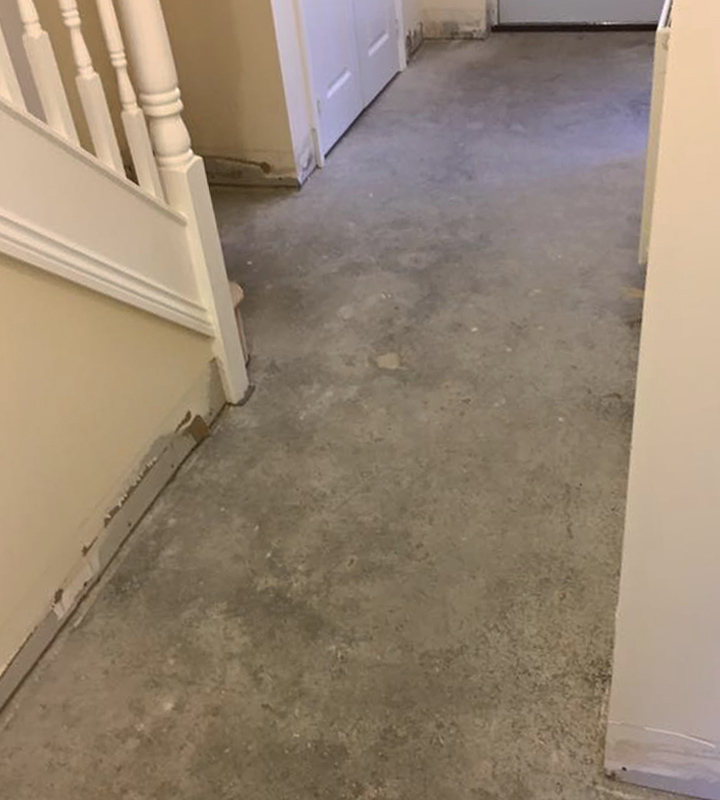 After a consultation with one of our dedicated tradesmen we will then source, supply and fit flooring from all the leading manufacturers to your precise requirements and expectations. Absolutely no hassle guarantee. We include personal attention and dependable service as part of our business practices. Check out our testimonials here. We specialise in making sure that every job is finished to the absolute highest of standards. We are a quality and quantity kind of outfit. 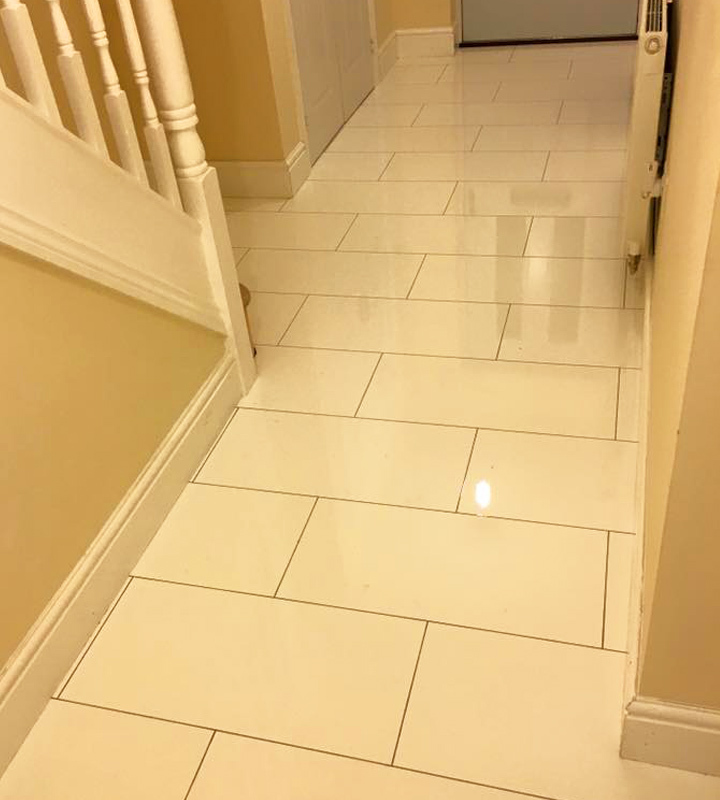 We work for both domestic and commercial customers throughout Scotland, and our expertise in the field means we provide expert level consultation to commercial clients on specific floor choices, footfall and product sourcing. Our extensive network in the industry gives us access to sourcing commercial flooring from all leading manufacturers at very competitive prices. 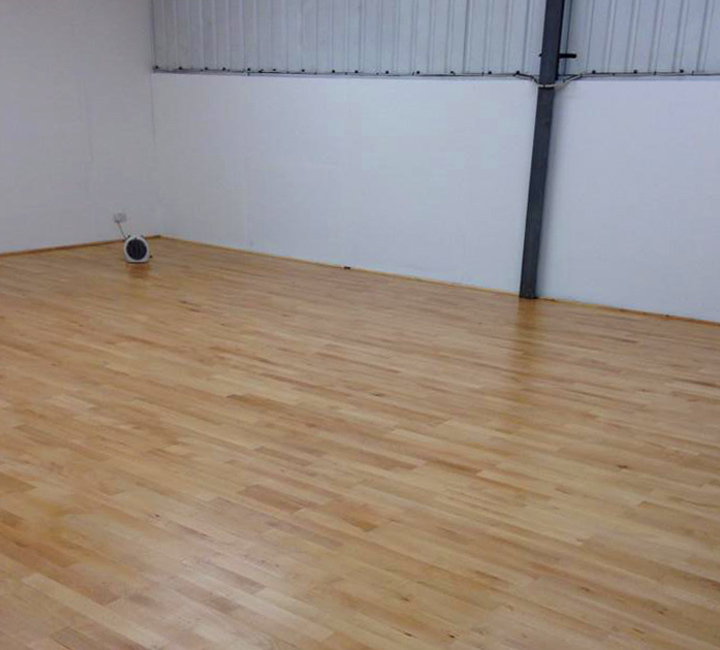 At Allsorts Contracts, we also take care of all your flooring and maintenance requirements. 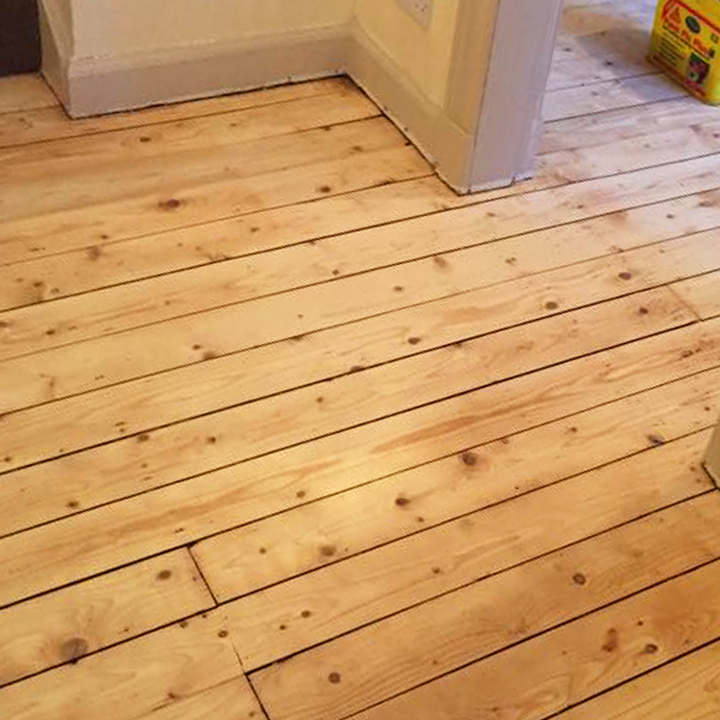 We operate a floor sanding service, no matter where you are or how long you have had your flooring we can clean, sand, treat and finish any flooring returning it to its original glory. Book your free estimate now to discuss your project with our experts.